The Bell 429 is a twin engine light helicopters manufactured and designed by Bell Helicopter Textron in the USA. 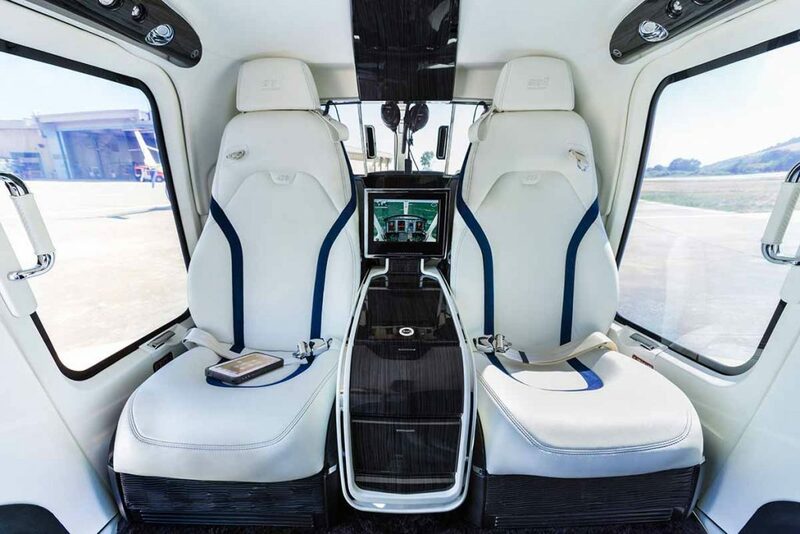 This helicopter can seat up to 6 passengers and has twice the baggage space of most light twin engine helicopters. 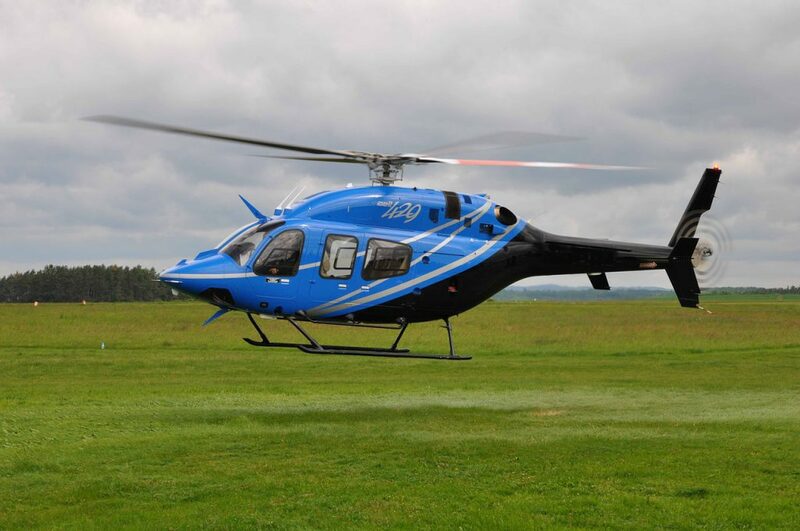 The Bell 429’s exceptions flight performance and spacious cabin makes it suitable for a wide range of missions.